Review with Forrest MacNeil premieres March 6th on Comedy Central. 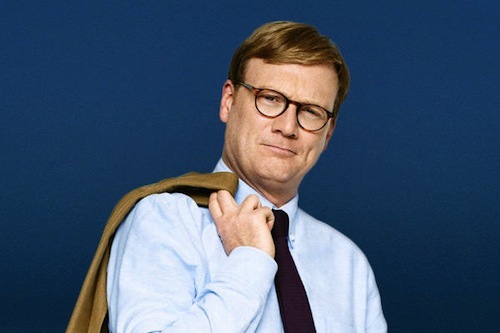 Andy is touring The Andy Daly Show, with a sneak peek of Review, this month. Check out his website for tourdates. The AV Club Recommends: McConaughey's McConologues and Gorgeous Aesthetics from "True Detective" and "Hannibal"
Crime dramas are having a bit of a moment, and The AV Club's Erik Adams stops by to recommend two shows worth tuning in to: HBO's True Detective and NBC's Hannibal. 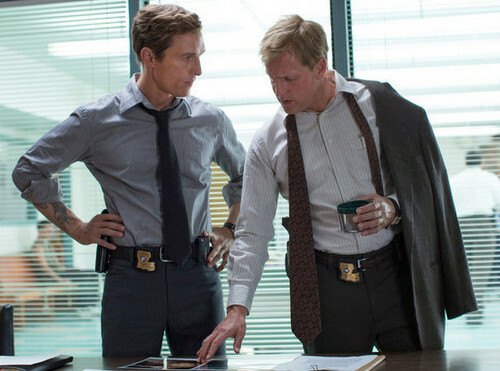 True Detective is partway through its first season and airs Sundays at 9pm on HBO. Hannibal's second season premieres February 28, 2014 and will air Fridays at 10 pm on NBC. Erik is Associate Editor at the AV Club. You can check out more of his writing every week on their site. 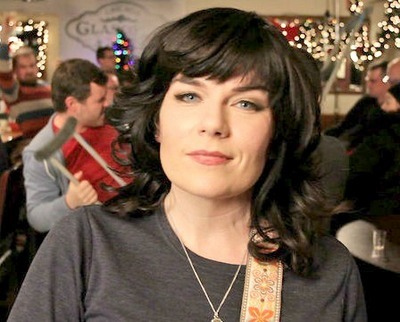 Karen Kilgariff’s been a comedian and a comedy writer for a long time. She was on Mr. Show, performed stand up, and these days she's the Head Writer for the Pete Holmes show on TBS. But when she straps on a guitar, she makes comedy music that’s just this side of melancholy. Here’s the funny, touching breakup song "Passwords" from her new album, Live at the Bootleg. That record is out now on ASpecialThing Records. You can find it on iTunes. Willie joins us this week to talk about his early success, how he envisions salsa, and his beginnings with the singer Hector Lavoe. He'll even throw in an explanation of the clave, for those of us not already in the know. BONUS AUDIO: Check out a part of our conversation that didn't make the final cut for time. 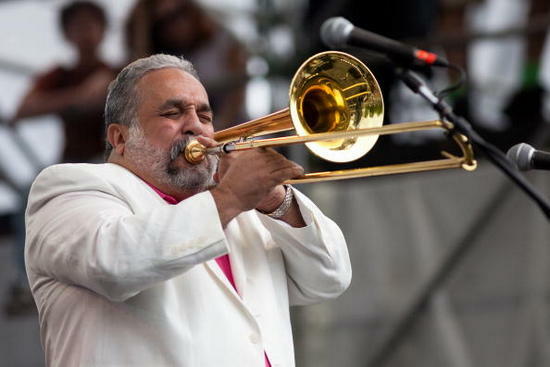 Willie talks about working with the Queen of Salsa, Celia Cruz. 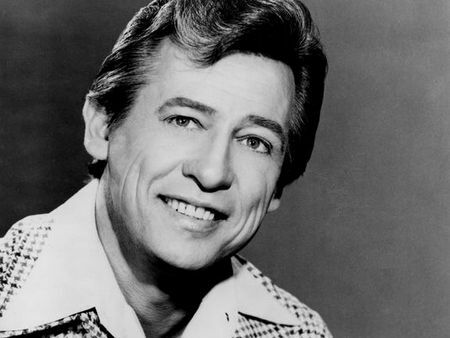 The Outshot: Cal Smith's "The Lord Knows I'm Drinking"
What makes a great country record? This week, Jesse shares what it is that gives Cal Smith's The Lord Knows I'm Drinking that special something.